United in a cause near and dear to our hearts, Leave Your Sleep for Education was born out of the passion and vision of a dedicated team of individuals who believe in the importance of the arts in education. Leave Your Sleep for Education is an initiative created by Gifted Support Center, Inc., a 501(c)(3) nonprofit corporation in San Mateo, California that is providing curriculum and music and arts enrichment to elementary school children. The initiative is a music and arts program, incorporating a language arts curriculum that is aligned with the Common Core State Standards, the English Language Arts Standards and the Visual and Performing Arts Standards. 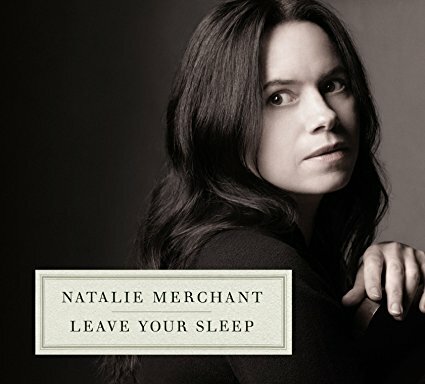 This comprehensive program of units, lessons and supporting materials serves as a supplement to the original Leave Your Sleep publication that was created by Natalie Merchant, and the children’s picture book she created with Barbara McClintock. Leave Your Sleep for Education provides a unique opportunity for children to experience the joy of discovery at the intersection of poetry, art and music. The curriculum is designed to lift all children up to higher levels of achievement by focusing on engagement and rigor. 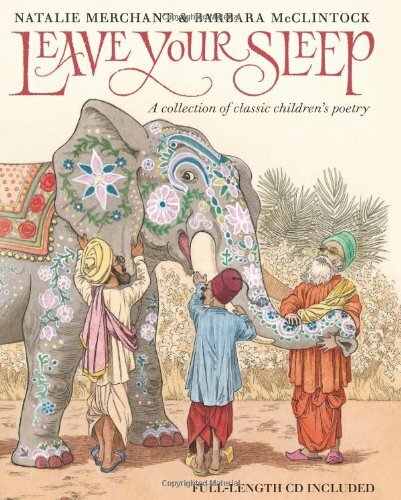 Our goal with Leave Your Sleep for Education is for children to develop an appreciation for the aesthetics of life, to foster critical thinking across the disciplines, to cultivate compassion for the interconnectedness of the common humanity in our world, and for children to gain the power to embrace their lives completely and attain their dreams. Please visit our LYSFE website at www.leaveyoursleepforeducation.com to learn more, and to register for our free online curriculum platform which is designed for educators working with Pre-K through 8th grade students. Please reach out through our contact page if you have any questions, or for assistance in implementing LYSFE in your classroom, school, or district. To purchase copies of the Leave Your Sleep book with CD that accompanies the Leave Your Sleep for Education curriculum, Click Here.